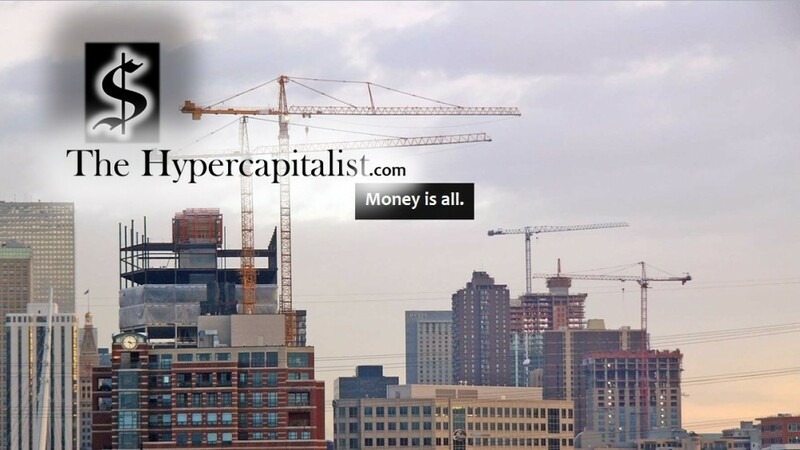 opportunity | The Hypercapitalist | Money is all. The 162nd Rule of Acquisition states that even in the worst of times someone turns a profit. Nothing could be more true about the hardworking private contractors whose primary business is to plow snow. While we whine about our commute and having to shovel our own driveway, this difficult time has profit being earned hand over fist. 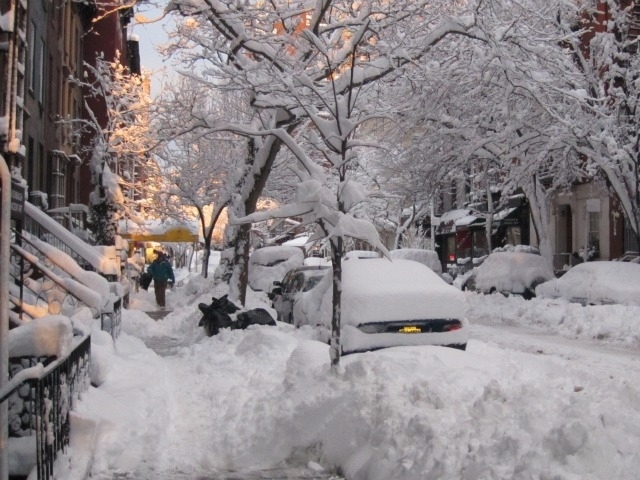 Snow storms highlight entrepreneurship at its best. From the larger companies with dozens of plow trucks to the kid on the corner armed with his (or her) trusty shovel to clear his neighbors driveway. This is the American dream! Where some see adversity, others see opportunity. This is the attitude that keeps this country strong. The economy is aided by the money spent by those snow plow employees. The kid on the corner might in fact be saving up for a new bike or the latest gaming console. So while it took me over 2 hours to get to work this morning, I look out the window and see white gold. There’s gold in those snow mounds! Business Opportunities Not Taken & the 9th Rule of Acquisition. When I am feeling depressed or uninspired in my creativity or work, I turn to the good book: the Rules of Acquisition. This week I have been inspired by the 9th Rule and how that would apply to a particular scenario. The 9th Rule of Acquisition: Opportunity Plus Instinct Equals Profit. This was brought up by a couple of my friends who patronized a local movie theater where there was a celebrity appearance. They said they had to wait in line for 4 hours outside before entering the theater to meet this person. My friend had a great idea: The theater should be making food and serving drinks in the line outside with a mobile cart. 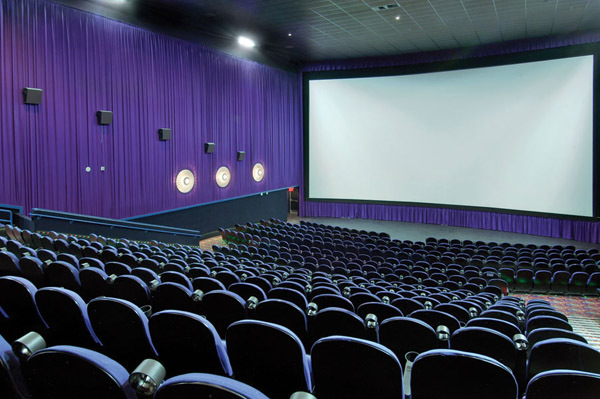 This particular theater already has full service food preparation in it as it is one of the theaters that serves full meals during their movies. The issue for the theater is that these celebrity appearances are generally operated at a loss due to the cost of having the person show up. Granted they probably wouldn’t profit under the guidance of the 9th rule in this situation but it would be a way to make some of that money back. Hungry people in line? Sell food. Thirsty people in line? Sell bottles of water and beer! People standing? Rent them folding chairs! Cold and rainy? Sell blankets and umbrellas with the theater logo printed on them! You could easily sell a $10 umbrella for $30 to a cold and wet person. Its all about opportunity! On top of that those people would be more likely to come back know they will have those thing provided to them. By not taking advantage of this, they are missing out on a grand money-making and customer service operation. Too bad for them.. This also fall upon the guidance of the 374th Rule: Only a fool passes up a business opportunity!